How do I associate variants with vendors? 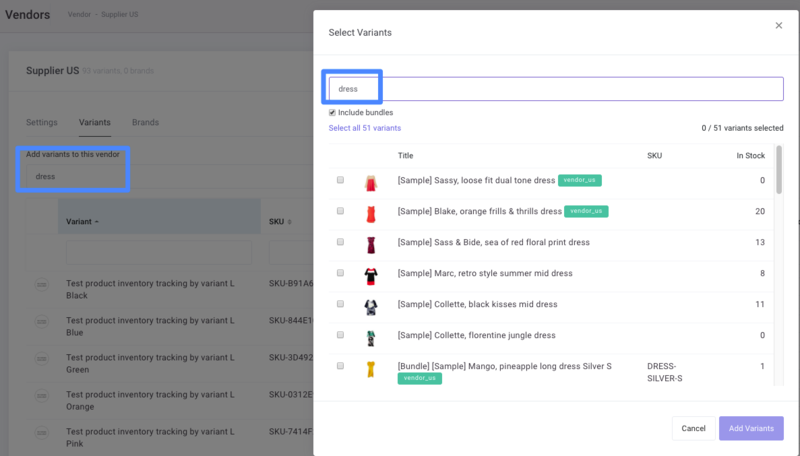 In the Replenishment screen, select items that you want to associate to a Vendor. 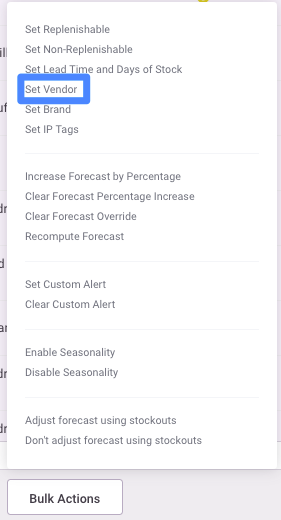 Then click on Bulk Actions > Set Vendor. 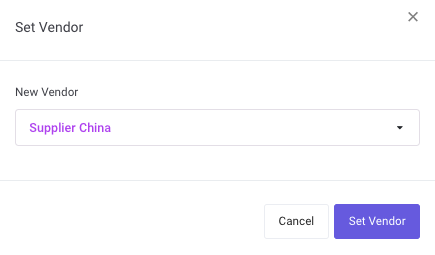 Select the appropriate vendor from the dropdown menu. Don't have vendors set-up? Check out this article about how to create vendors. In the Vendor section (from the left side menu), click on the Vendor name to see vendor setting. 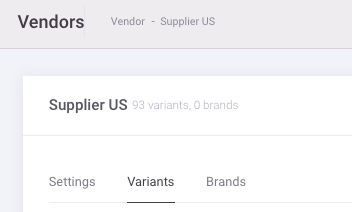 You can add or remove variants for the vendor in this section. You can also edit variant information for this vendor including cost price, vendor reference and more. 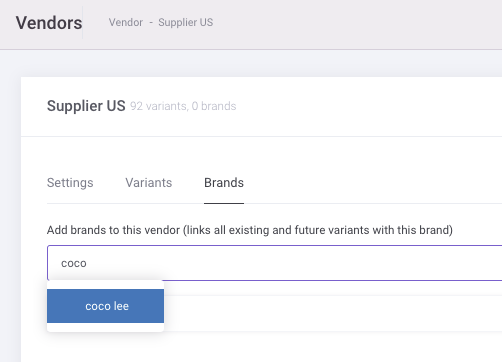 Here you can add/remove brands for the vendor. Adding a brand automatically adds current and future products for this brand. What is the Unknown Vendor? 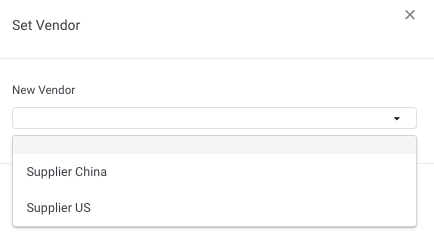 The 'unknown' vendor is created as a default by Inventory Planner when you started your account. It is there as a catch-all for new products until they're assigned to a different vendor. Can the same SKU be associated with two vendors? You can associate the same SKU with two vendors. The benefit of this is typically that it makes ordering from one supplier quicker if the products coming only from that supplier are already in a group. 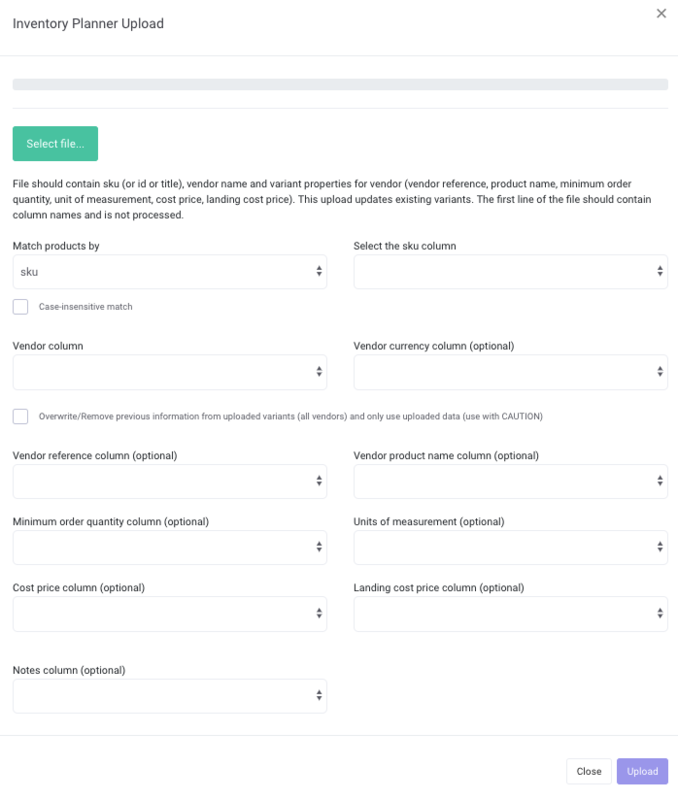 There could be other information specific to different vendor - such as using different titles or SKUs by the vendor, different cost prices or case sizes for order.